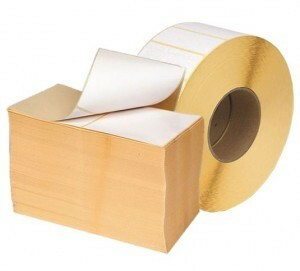 Premium quality labels for use in both laser and inkjet printers, and photocopiers for black, white and colour print. 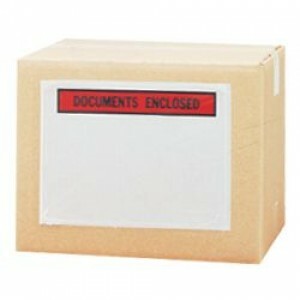 Supplied on A4 sheets with 500 sheets per box. Printed messages indicating handling instructions for a wide variety of situations. A popular range of standard labels to suit the mostcommonly used labelling guns are detailed below. A full range of labels are available to suit virtually all brands of gun on the market. All labels can be custom printed with your logo, instruction or promotional message. 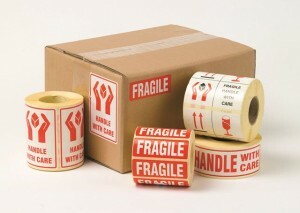 Labels are available in any format to suit all applications. 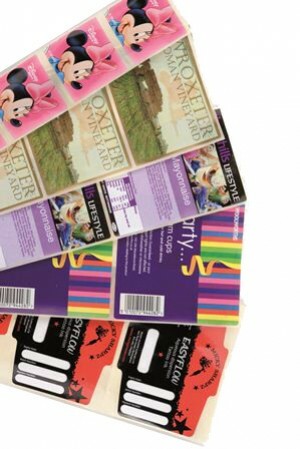 From plain white to six colour high presentation labels, we can offer the full range. 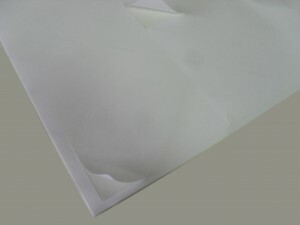 Variations include adhesive, material, size, print and carrier type. 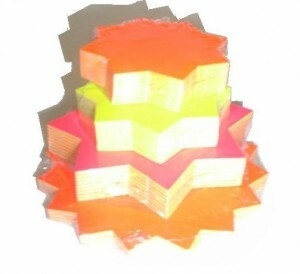 Supplied on a roll or fan folded. Premium quality labels for use in both laser and inkjet printers, and photocopiers for black, white and colour print. 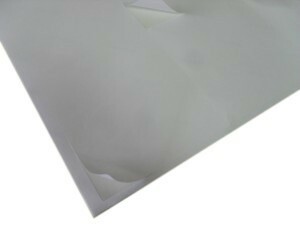 Supplied on A4 sheets with 500 sheets per box.